Certainly the Magic Kingdom is fun during the day time, but at night, there is a special kind of “magic” – pun intended – that happens, with everything lit up. From the colorful spires of Cinderella Castle to the twinkling lights of Storybook Circus in Fantasyland, the park comes alive in a very unique way. 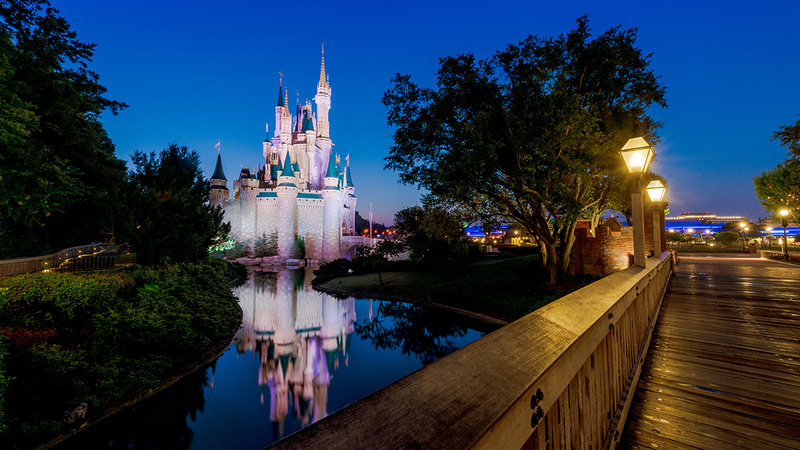 Starting March 23rd, guests will have the opportunity to experience more of that nocturnal splendor and enjoy more time in the park with “Disney After Hours,” a special, ticketed event at Magic Kingdom taking place on select nights throughout April and May.